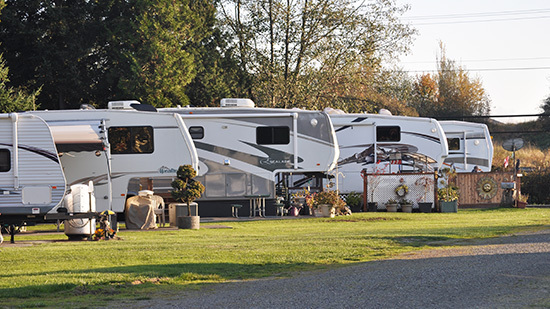 Welcome to Beachside RV Park! 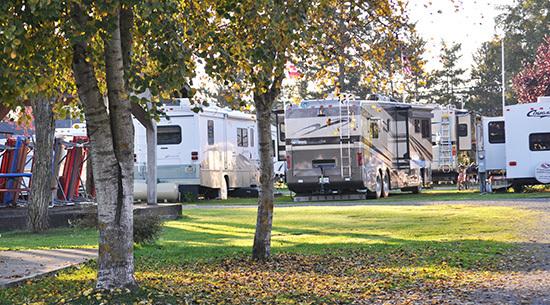 One of Washington's unique RV parks, we are located across the street from the shallow, warm and tranquil waters of Birch Bay. 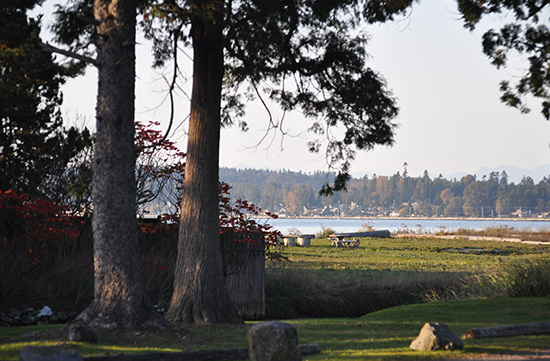 Ten minutes from Canada, twenty to Bellingham, and sixty to Mount Baker, make Birch Bay the place to stay when exploring this friendly area we call home. Open year around, Beachside RV is close to restaurants, shopping, water slides, golf, boating, fishing, go karts, bird watching and swimming. Drop-ins welcome but reservations are recommended. Please call 360.371.5962 OR 1.800.596.9586 (USA only) to reserve your space today!